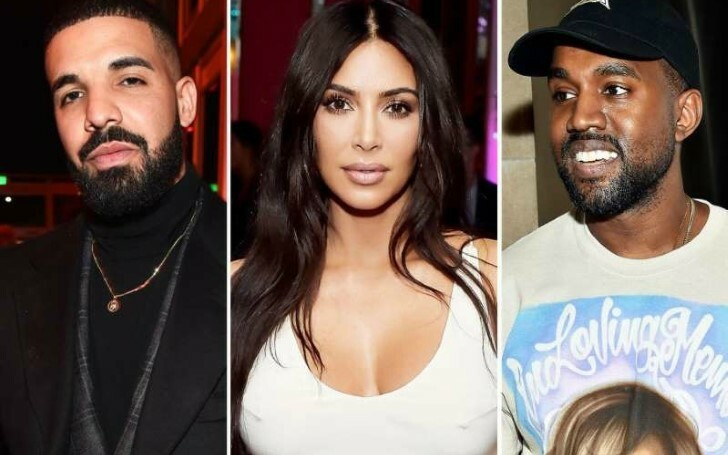 Drake unfollowed reality TV star Kim Kardashian on Instagram after her husband Kanye West kept calling him out on Twitter. It seems like Rapper Drake got fed up with Kanye West's constant rant against him on Twitter. Drake, also known as Drizzy reportedly took Kanye's wish and unfollowed his wife Kim Kardashian on Instagram. Last year since December, Kanye kept calling out Drake in his tweets demanding an apology from him. And recently, he publicly expressed his annoyance after finding out Drake followed Kim on Instagram. When fans searched over the following list of the Drake on his Instagram, Kim Kardashian's account didn't show up there. But it's alright losing one follower for Kim though since her followers count to more than 124 million. Prior to Kanye's constant Twitter drama, it appears that Kanye was jealous of Drake following his wife on Instagram. "I never knew till this morning that Drake followed my wife on Instagram back in September." "Imagine having a problem with somebody and they follow your wife on Instagram. Poor Drake, exhausted with Kanye, he granted his wish and sincerely unfollowed his wife on Instagram. As a matter of fact, one of the reasons behind the Grammy Awards winner unfollowing Kardashian is herself too. 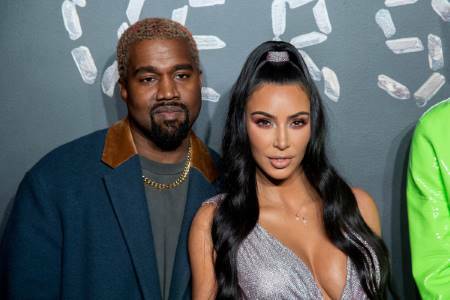 However, despite the feud between two, Kanye's in-law family seems to still maintain a smooth relationship with Drake as the Kardashian clan reportedly attended one of Drake's recent shows. And on the other side of the story, Drake who has not made a single public comment is still silent on the matter.